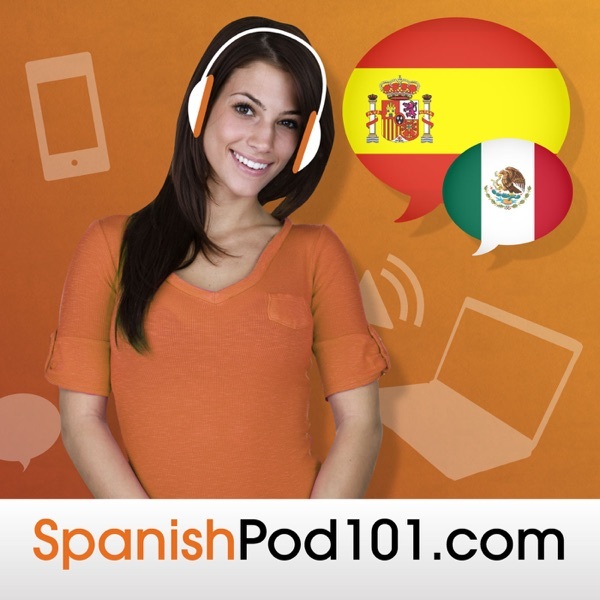 Learn Spanish | SpanishPod101.com | Listen Free on Castbox. Douglas Lopez Hello! Im trying to learn spanish myself. Would really appreciate any methods u guys would suggest on picking up the spanish language. Im giving myself a 6 month plan. Thank you! Are there supposed to be attached to this?